Kenny Rixton (Nick Wechsler) chases down a lead on Chicago PD Season 4 Episode 11. 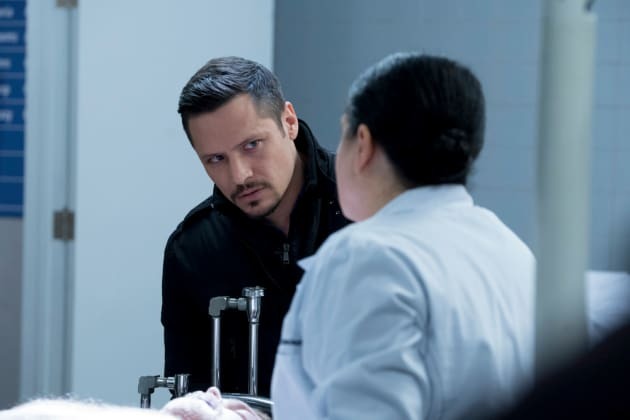 Chicago PD Season 4 Episode 11: "You Wish"
Chicago PD Review: But Where's The Beef? Jimmy: I just want to say, you did a real good job raising her. 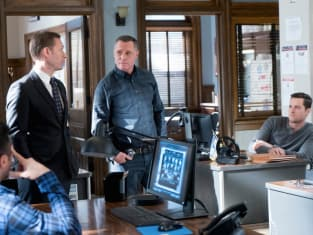 Jimmy: I'm here to see Erin Lindsay. Platt: Does she know this? Permalink: Does she know this?